The Droid Life team is partnering up with Cruzerlite, a maker of fine cases for a variety of Android devices, to give away a brand spanking new Nexus 5 32GB smartphone. We have reviewed and given away plenty of Cruzerlite cases for different Android-powered devices before, so we are happy to be working with them yet again. The Nexus 5 is still a top contender for best phone for your money on the market, with its 5″ 1080p display, timely updates to new versions of Android from Google, and that speedy Snapdragon 800 quad-core processor. As we typically do for contests, we’ve gone with Rafflecopter since it makes the entry and winner choosing incredibly simple for everyone. You can enter numerous ways (giving you more entries) or by picking and choosing. It’s completely up to you, but this way we give more people an opportunity to win. This contest is for U.S. entries only. Ready? Update: We have our winner! Congrats to Christian G. for taking home a Nexus 5. A big thank you to all of you that entered. 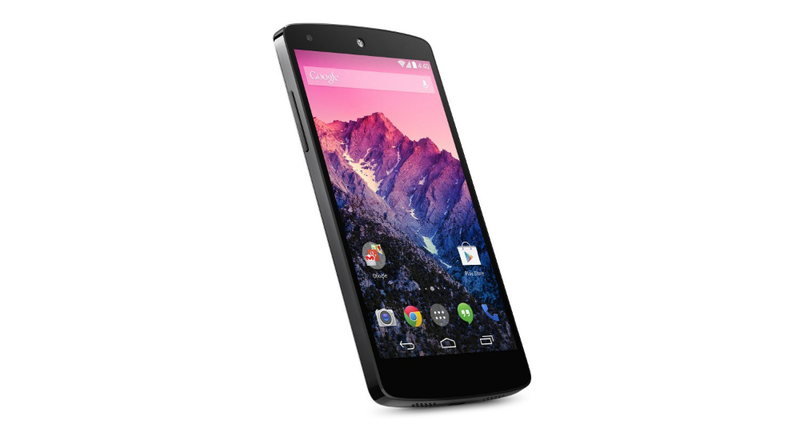 Prize: 1 (one) LG Nexus 5 32GB model. We’ll choose our winner randomly next Monday afternoon (Monday, Jan 20) at 12PM Pacific. Be sure to check out Cruzerlite’s website for cool cases.